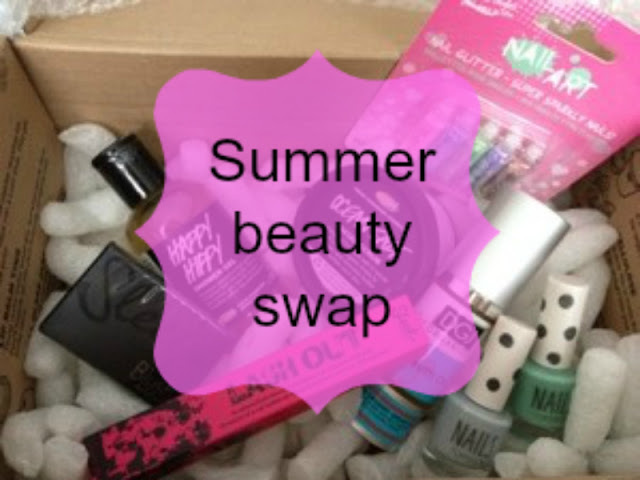 Oooh I've always wanted to take part in a swap! I'd like to be involved! I'd love to be involved, please! I'm in! I'd be happy to send to the UK, Europe or America. I'd prefer to be UK only please! I'm from the US and would prefer a UK swap, so many things from there I'd like to try out! I would love to take part, it'll be my first swap. I'm not too bothered either way on UK/International. Thanks for organising this Kat! Yay! I've been wanting to do an international (preferably US/canada) swap for ages! This is such a great idea! I'd love to do a international swap! Count me in! This will be my first swap, been wanting to take part in one for ages. UK or international is fine with me. I'd prefer a uk swap. Id love to do a UK swap as a newbie in the blogging world. I would love to take part in this beauty swap! would love to take part in this :) I've never done a box swap before! I haven't done a box swap but I have been hoping to!! I don't mind whether it's international or not, but this is depending on postage prices! Count me in, would really like to do an international swap?